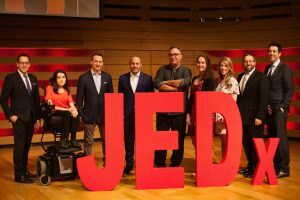 THE CANADIAN JEWISH NEWS (CJN) | JUNE 1, 2017 | TEDx-INSPIRED LECTURE SERIES FOCUSES ON JEWISH ETHICS (PG. 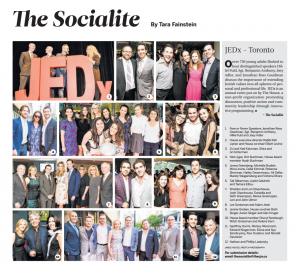 16) Click to enlarge & read. 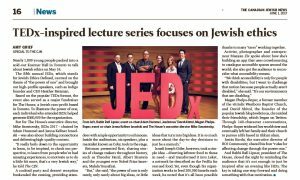 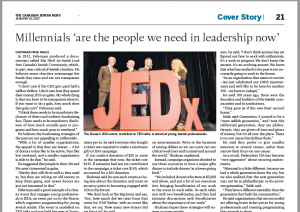 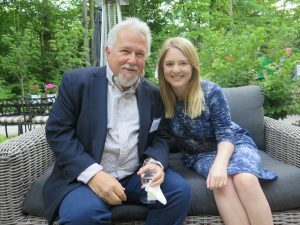 The Canadian Jewish News (CJN) | August 25, 2016 | JEDx in The Socialite (pg. 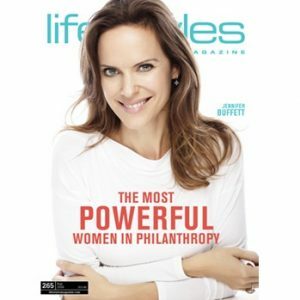 33) Find us on page 33!